I have been working in the field of jerseys for 17 years now. It all started with an Eddie George and a Kevin Garnett jersey in 2001 and since today I owned well over 100 jerseys and sold Mitchell and Ness Throwback jerseys in Germany in the mid 2000s. So over the years I have acquired a certain expertise and would like to help you to see if it is a fake or not and if the jerseys with a few compromises in quality are an alternative for the high priced (in my opinion much to exaggerated prices) products of the NFL. Even then copies from the Far East were represented. The Internet has really started the boom of jerseys from Asia. The copying even went so far that Nike, for example, no longer has the jerseys produced in Asia, but has settled in Central America. At that time, the jerseys were recognizable to anyone with over 10% vision. 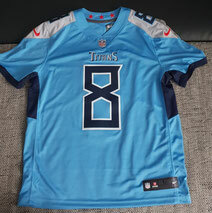 Today, however, the jerseys have gained such a high quality that it is sometimes impossible to tell at first glance whether they are actually a genuine product or not. 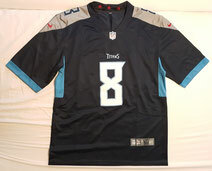 In spring the Titans presented new jerseys for the first time since moving from Houston. This was celebrated on Broadway with 20,000 people and the first hundreds went over the counter. 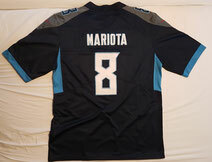 Shortly thereafter, the first suppliers from Asia offered the new jerseys as copies. We thought we would compare an original with a fake and show you the differences. Partially transferable to all other teams of the NFL. So what do the Asians offer? They also offer Limited and Elite. The only difference the fabric that is used. 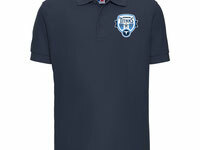 Whether Elite or Limited the numbers are double stitched and the details are the same for an average price of 20-25 USD! 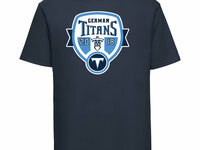 You have to be prepared for the fact that the qualitative difference can be clearly felt and the details are partly missing or wrong, especially with the new Titans Jersey, if you order one from Asia. 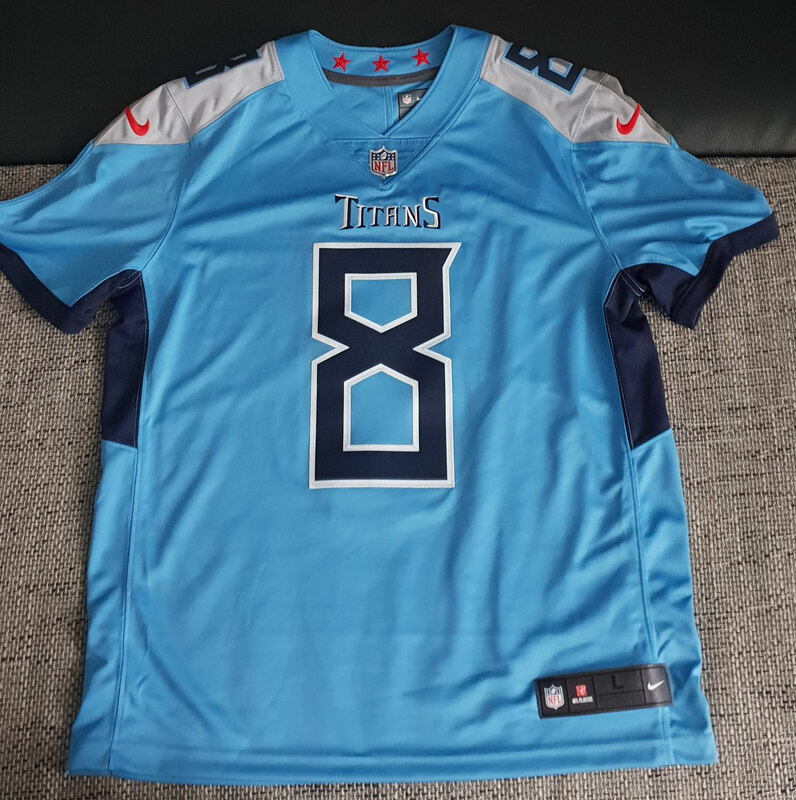 Also you have to consider that the Titans Jersey have been sold for only 1 1/2 months and there will certainly be some next year with a better quality. At first glance, both jerseys look alike. 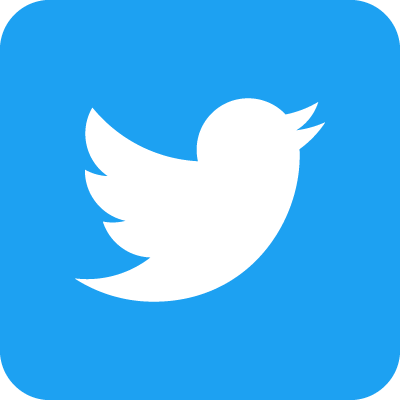 However, many differences are directly visible, some of which I will discuss in detail. This one is way too small in the right picture. On the original jerseys different sizes of the numbers for front and back are used. In Asia, on the other hand, this difference is not taken into account due to cost savings. Here the numbers on the front and back have the same sizes. On the left picture you can see what a perfect collar has to look like. The Chinese, on the other hand, are still unable or unwilling to do this mesh background. Here the fabric is perforated underneath. 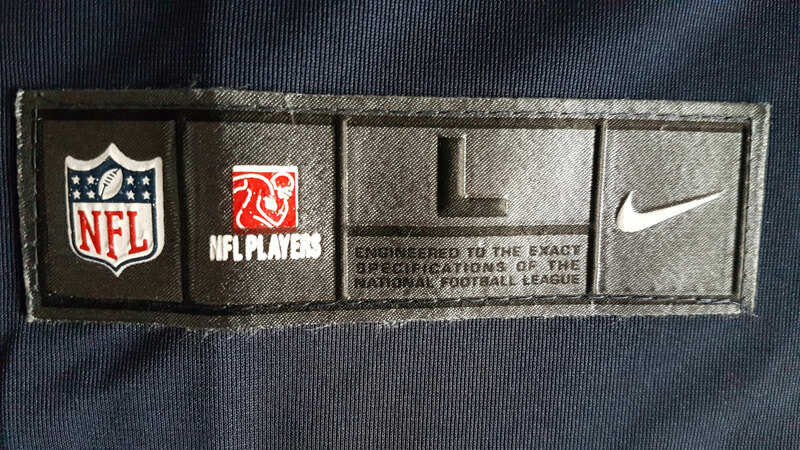 The NFL logo is also still the old one made of rubber. The metal look is completely missing. 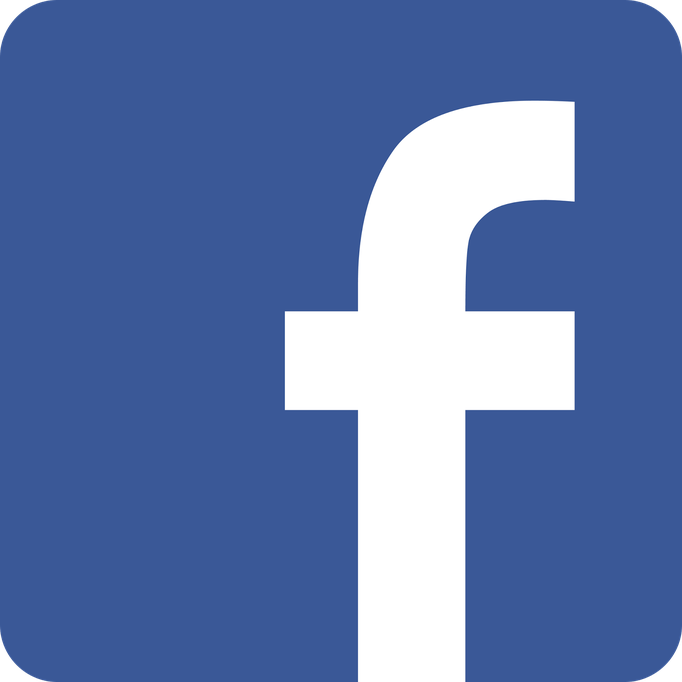 This is usually a perfect copy of the original on the fake one, should it not be missing as with this version. 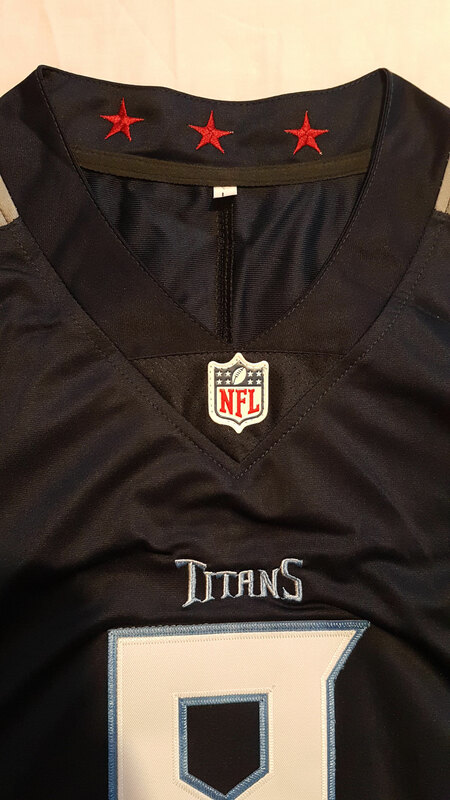 This was lined with fabric until the 2016 season. Then the wordmark was sewn directly onto the fabric. 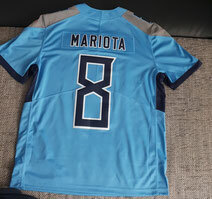 The counterfeiters still do not do this with the old jerseys. 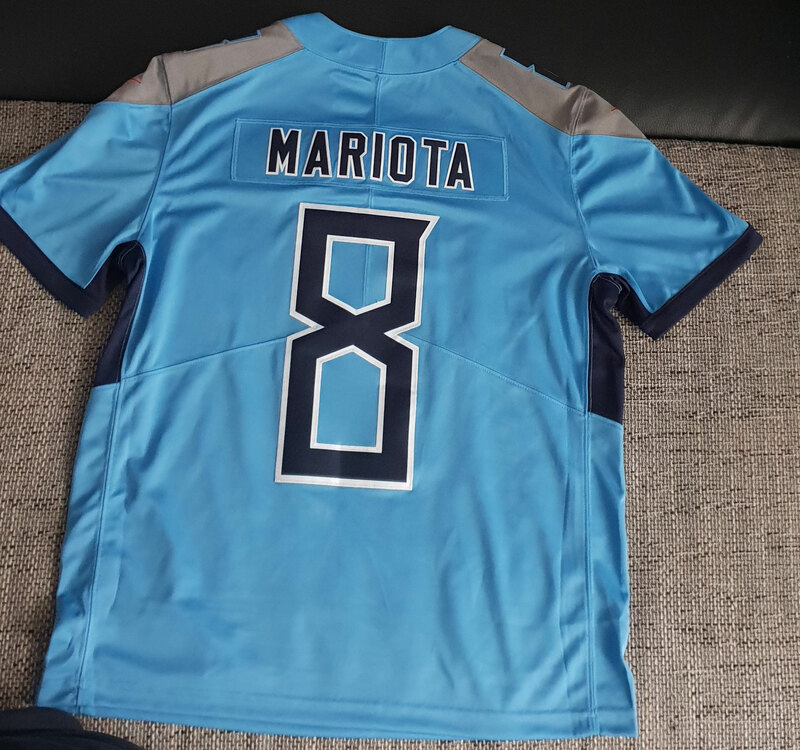 With the new ones, however, they do it, but it is WAY too small and also the placement of lettering and numbers do not match the original at all. 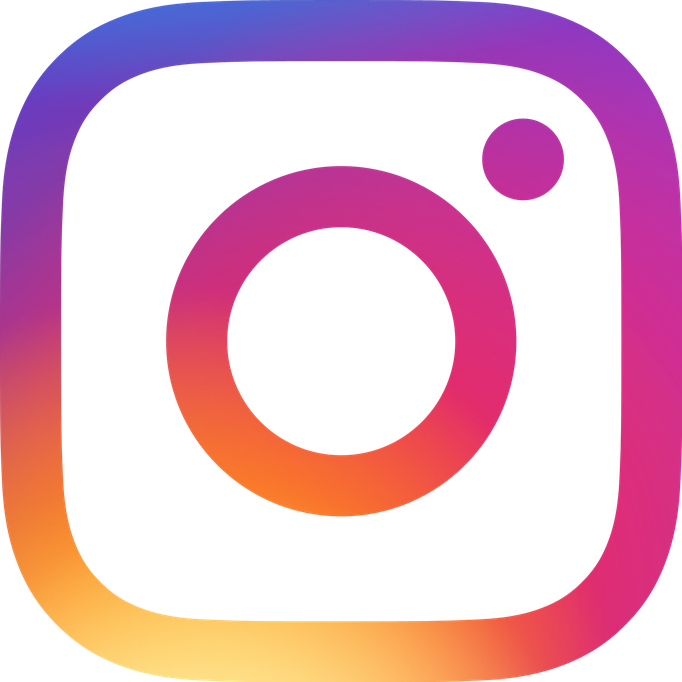 Also the writing itself has only minimal to do with the original wordmark. The stars are also a little thinner, but you don't see them when you wear them. Here you can see the differences between a limited jersey from the Far East and the original directly. The numbers are double stitched on the Asian version and the seams quickly get pull threads, especially after a few washes. 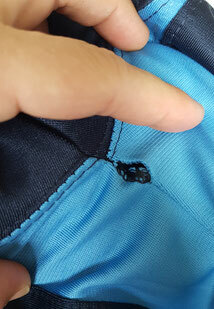 Poor quality of sewing. 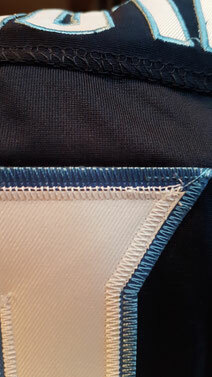 On the original you can see that it is simply sewn on and the inner part of the two-coloured number is coloured. 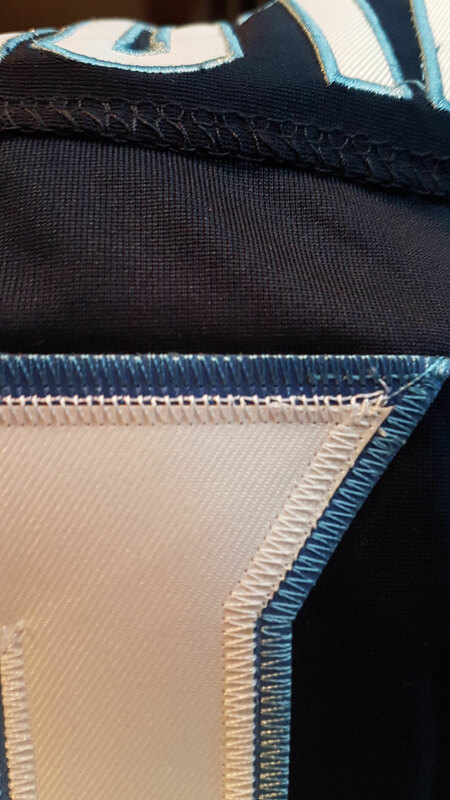 The seam is of higher quality, which does not break even when washed x times. The jock tag is the size indicator on the lower part of the jersey. As already mentioned, these are positioned too high for counterfeits. But what differences still exist. On the first look there is not a big one. 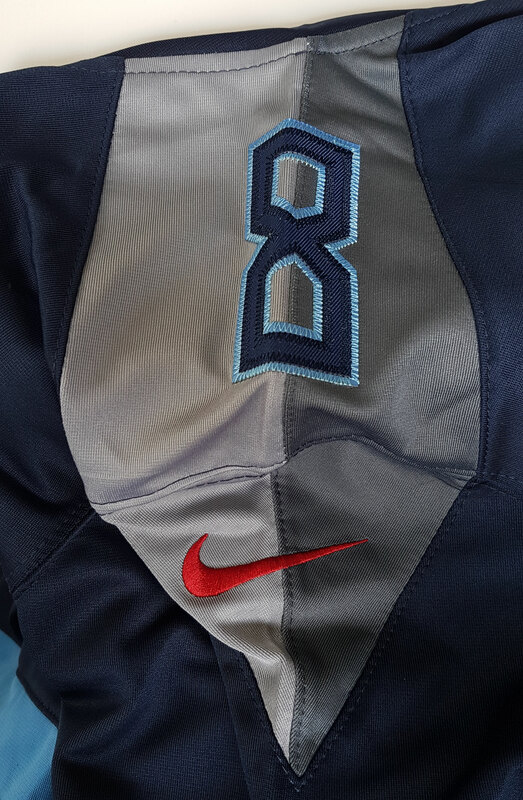 But Nike's is a little darker, has a much better seam and the details are very fine. Also the size is in a slightly different font. The jock tag of the fake will fray out after a few times in the washing machine (if not yet received like that) and gradually fade away. After a while, you won't recognize what's on it. Also you have to consider. 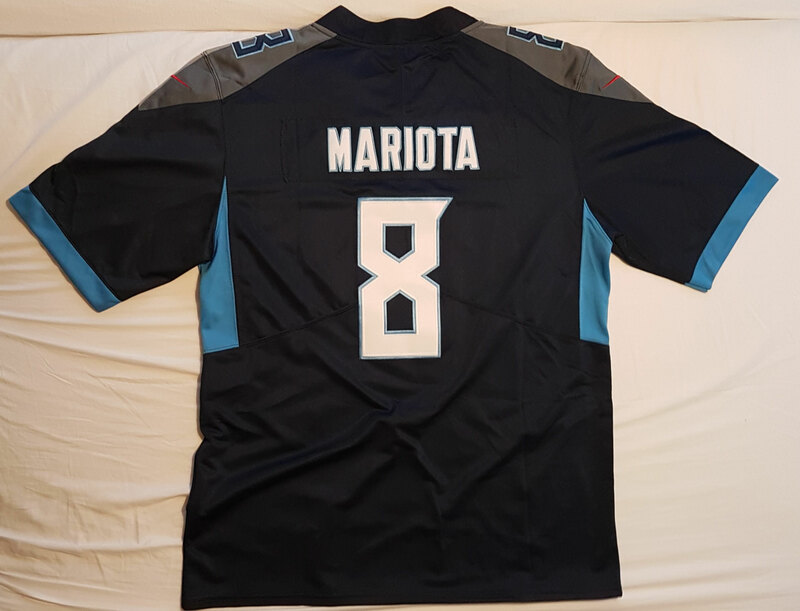 Only elite jerseys get numbers as size information. 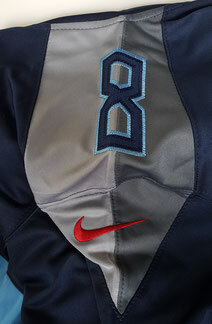 The Titans are the first NFL team to play with a two-tone shoulder area. 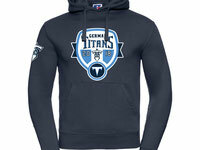 Here it has the form of a sword, the secondary logo of the Titans. Here you can see at first glance that the proportions of the fake are not correct at all. But it can be that you can also get a perfect one, which is similar to a jackpot win in the lottery. That can happen too, not finished sewn. The country of copiers and counterfeiters can in no way match the quality of an official product. Those who insist on quality and authenticity will never be happy there. If you can make compromises in quality, if you want to have a reasonably good copy for 20€ and don't want to reach deep into your pocket, you can get along with it.